A one-pager with Mariah Wall! 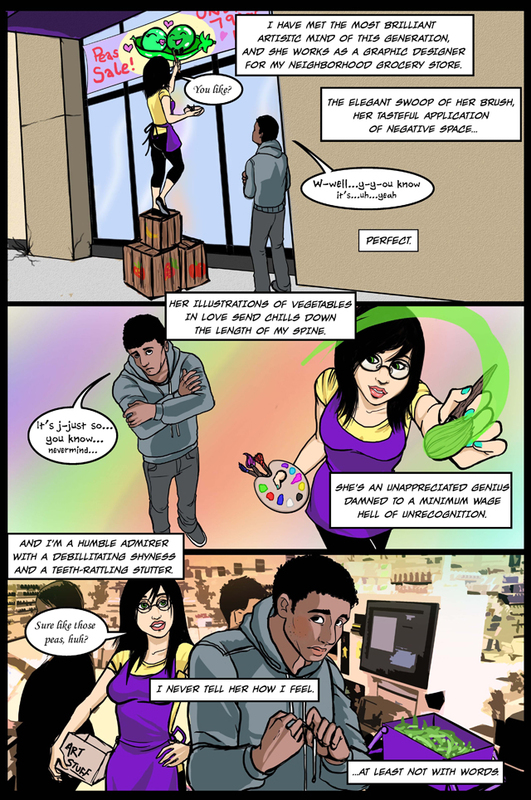 This entry was posted in Uncategorized and tagged comics, eric M. esquivel, Mariah Wall by ericmesquivel. Bookmark the permalink.